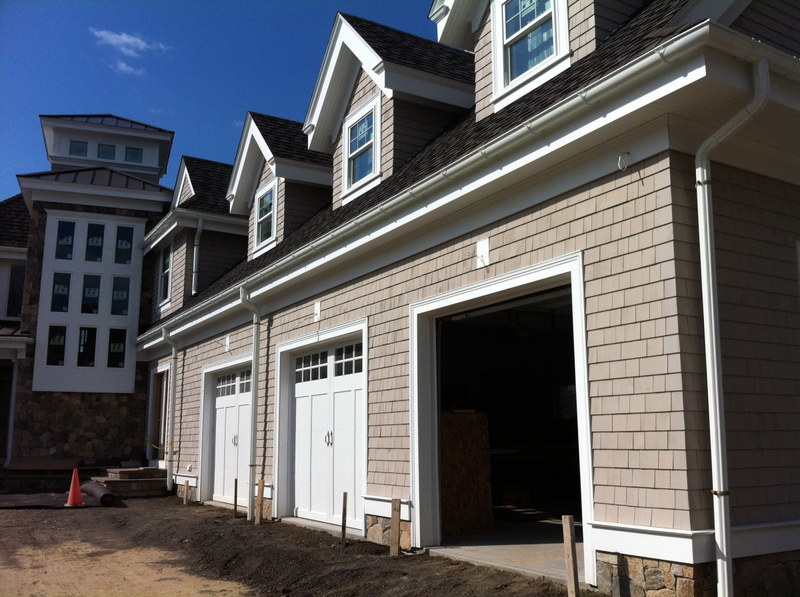 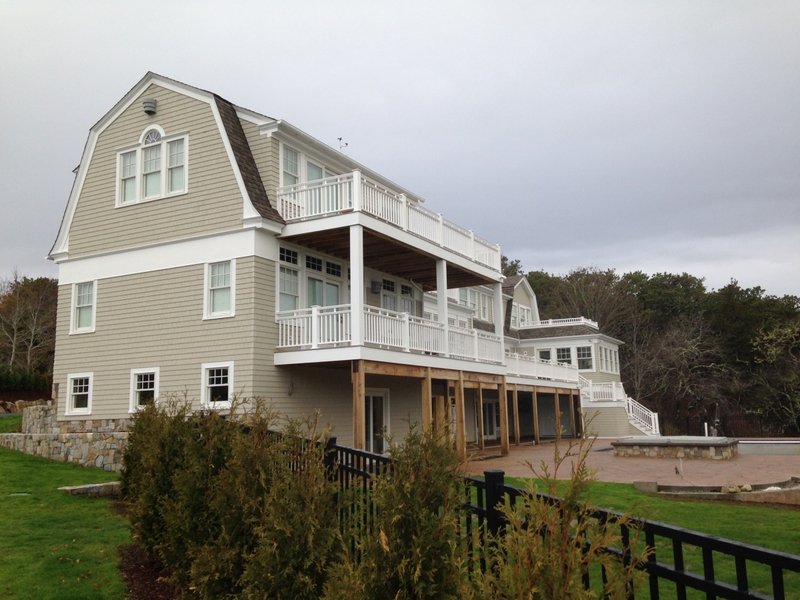 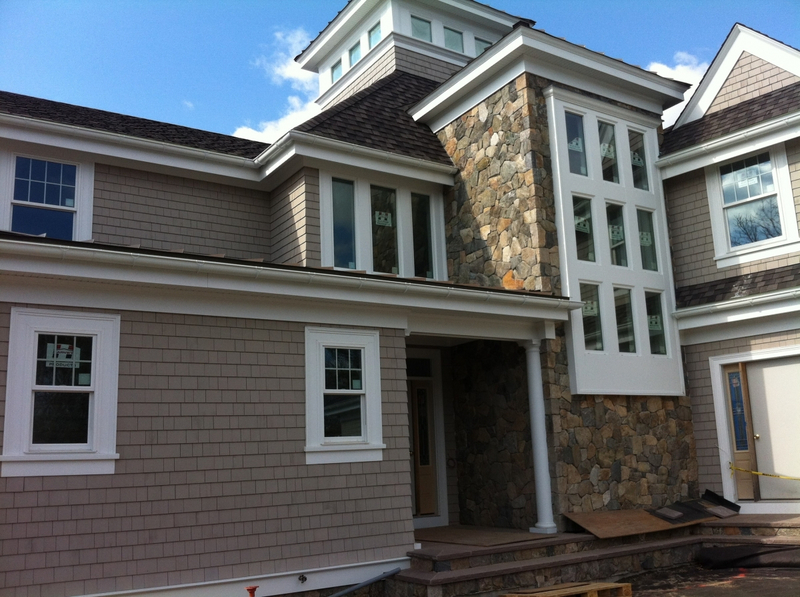 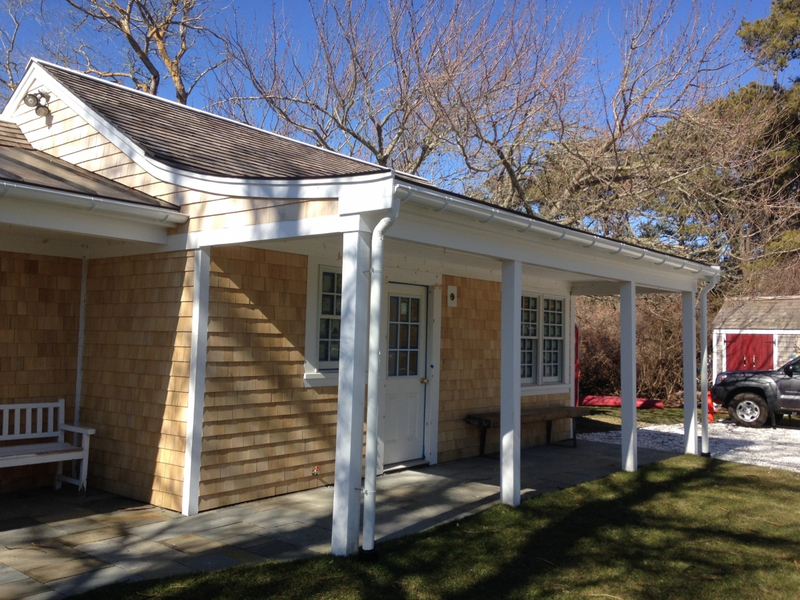 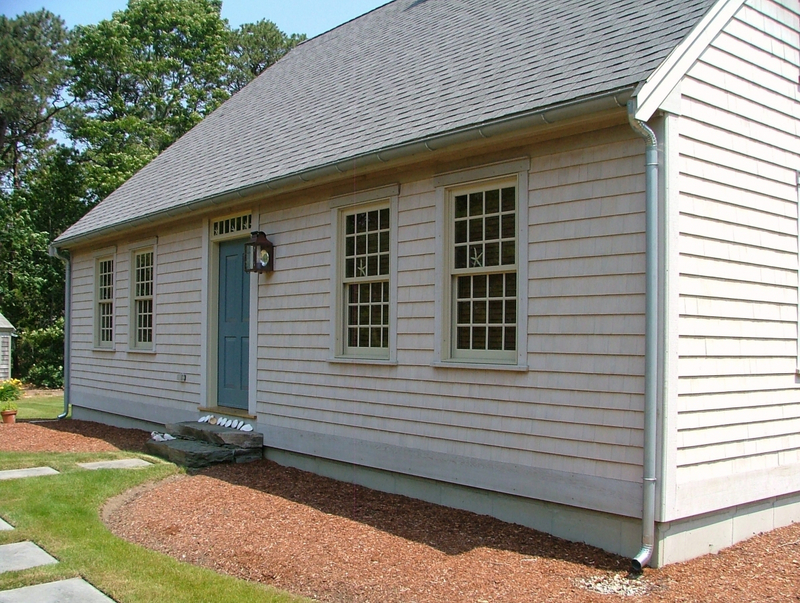 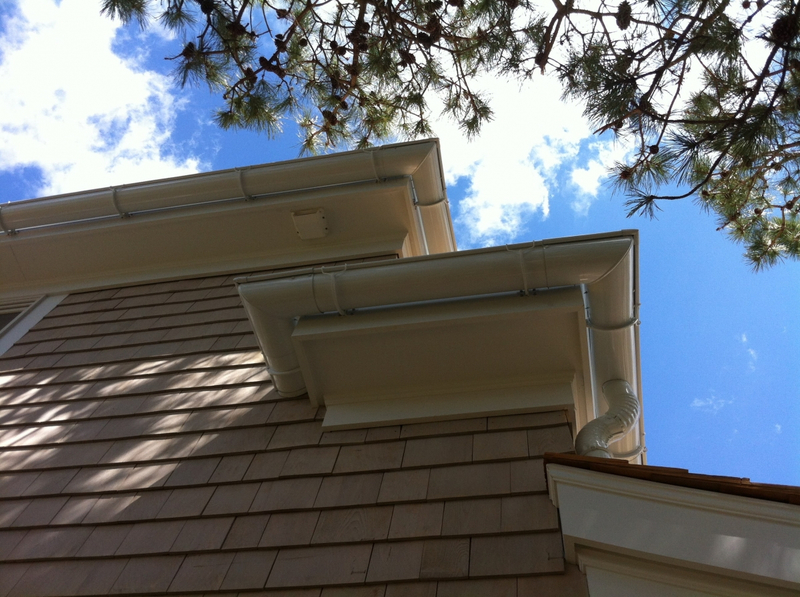 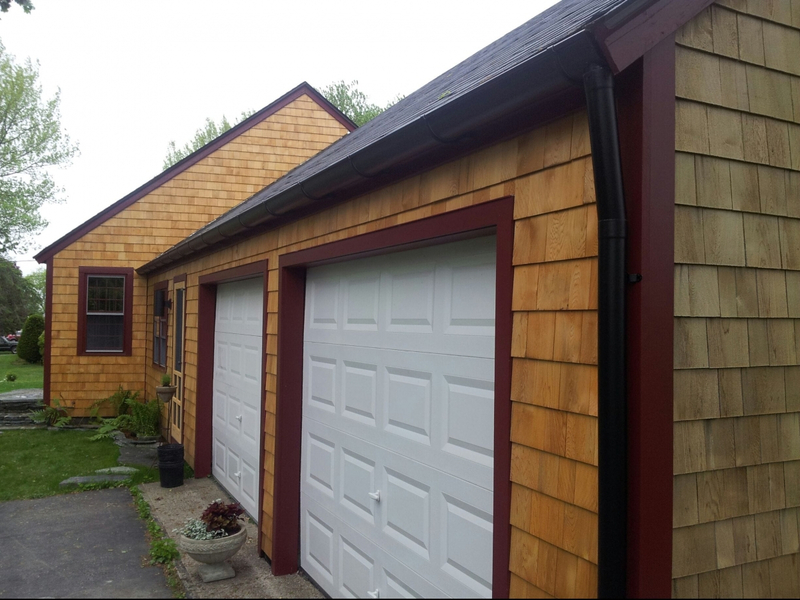 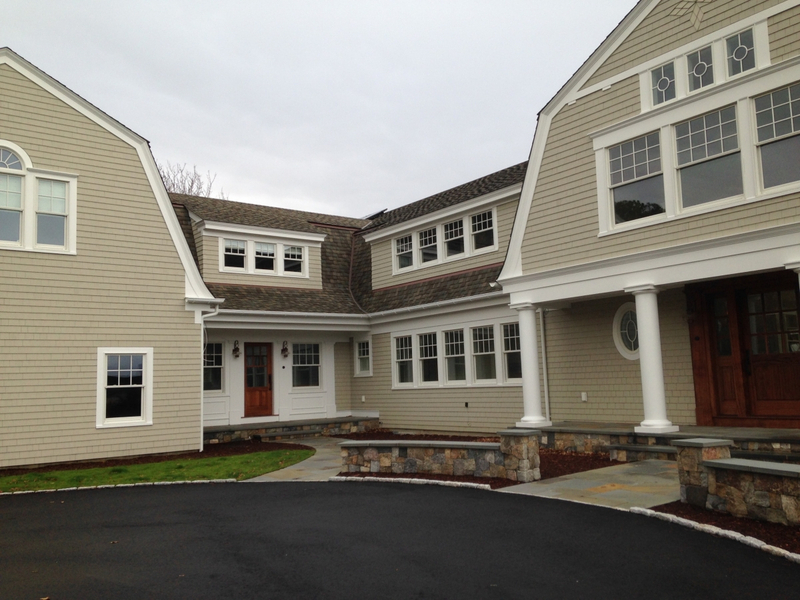 GutterPro is the choice for Half-Round Gutter and Downspout Installations in all of Massachusetts and Rhode Island. 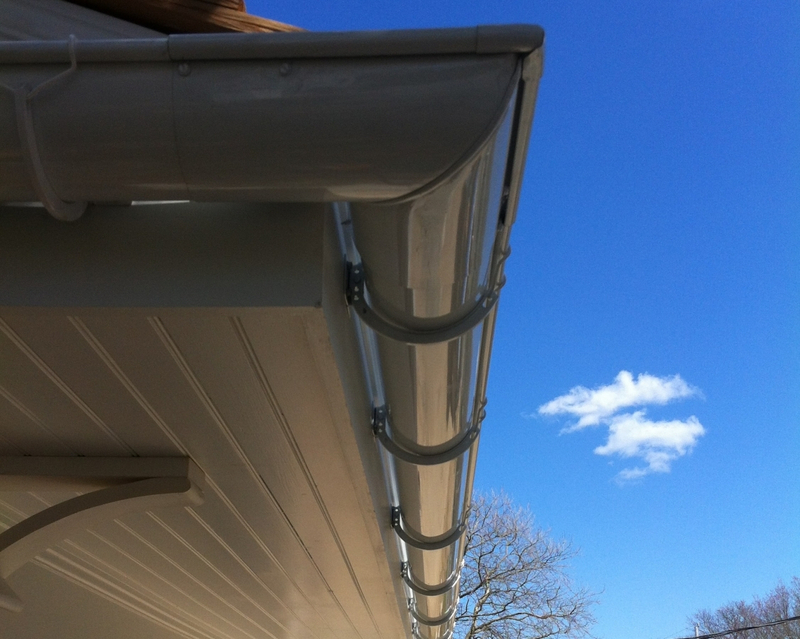 Half-Round Gutters from GutterPro are a Unique Alternative To Traditional Seamless Aluminum Gutters. 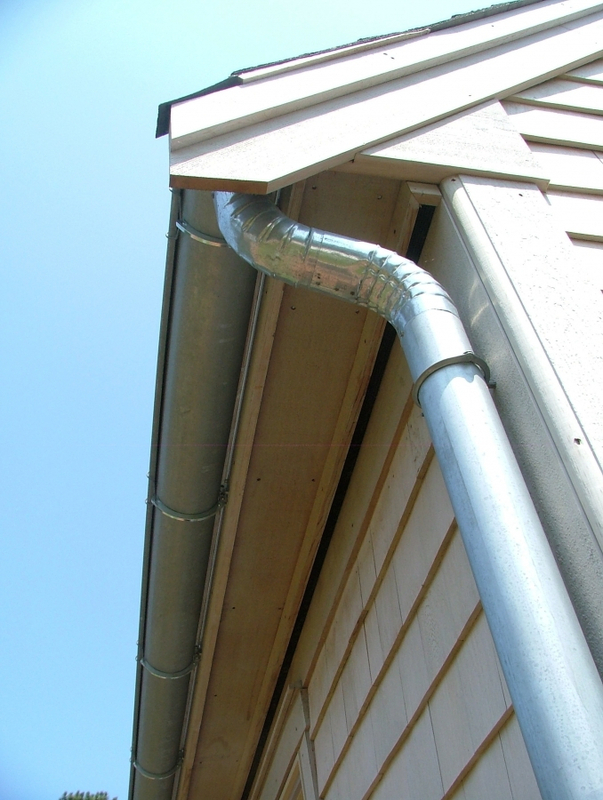 They are pre-fabricated from Copper, Aluminum or Galvanized Steel – and are used in new installations or to replace damaged/leaking or improperly installed gutters. 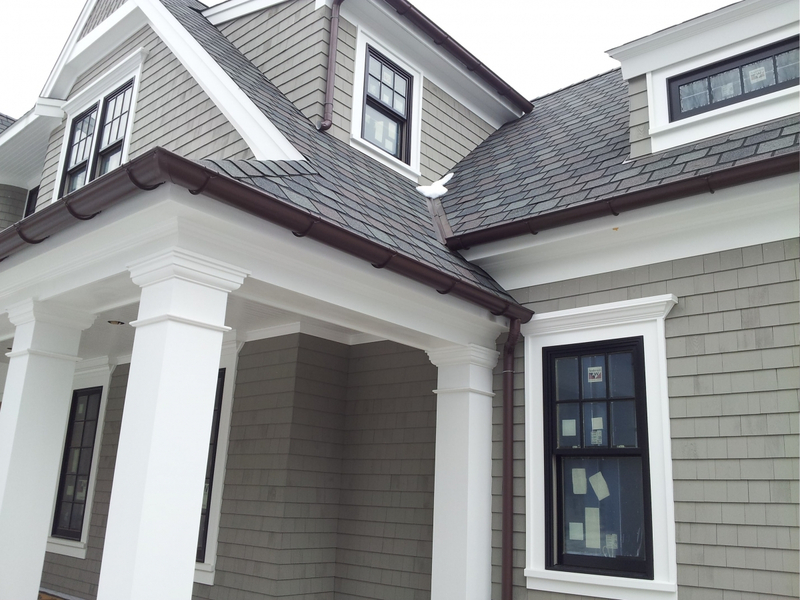 There are Various Brackets And Hanger Systems to accommodate different fascia configurations and to accentuate the look of the system. 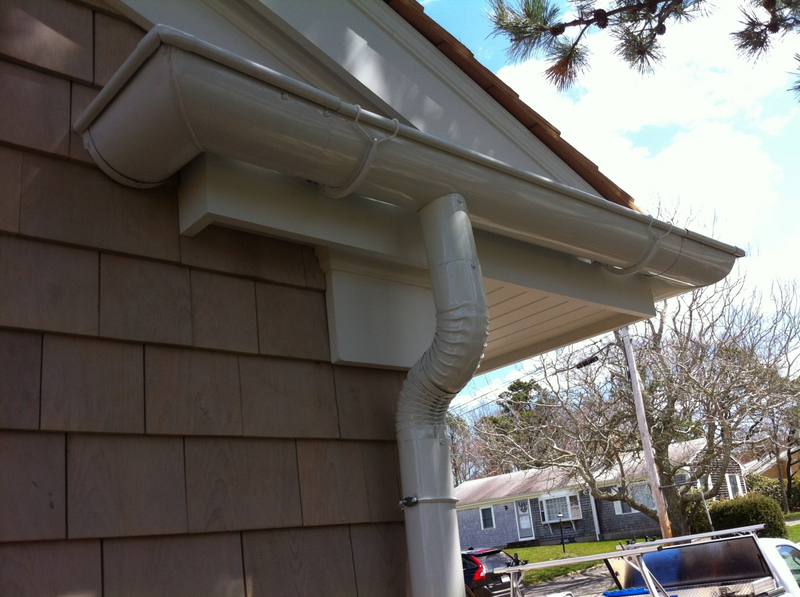 If properly cleaned and maintained, Half-Round Gutters Will Provide Many Years Of Trouble-Free Service And Water Damage Prevention for your home. 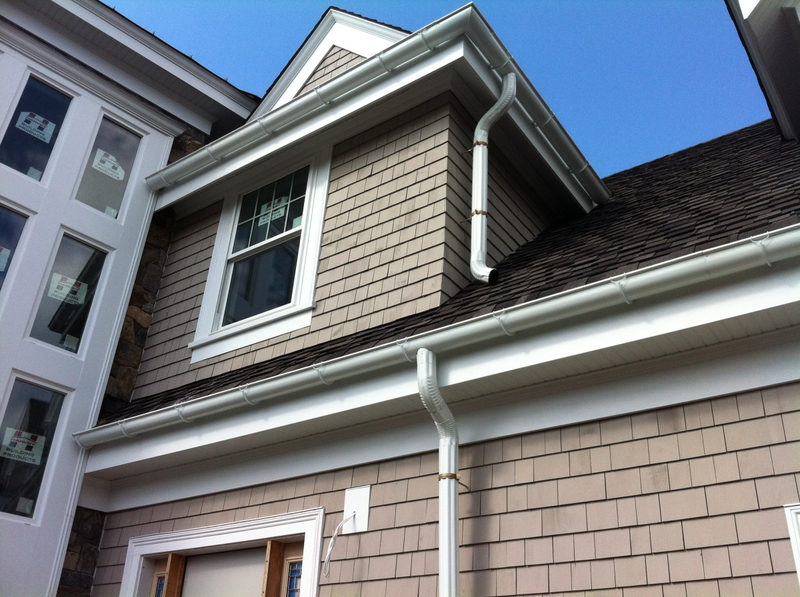 Half-Round Gutters are ideal for customers seeking a Unique Alternative To Traditional-Looking Gutters that will blend in with the style of their home – while Providing The Durability Of Aluminum, Copper or Steel. 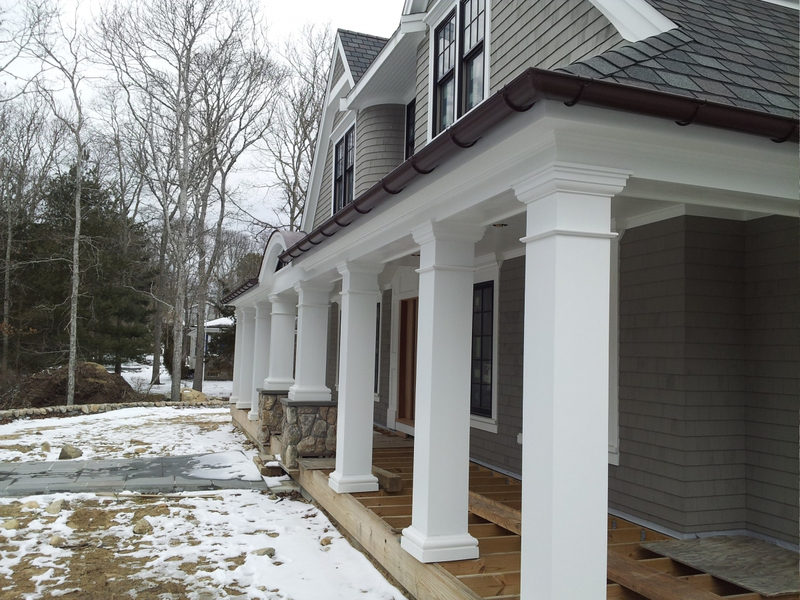 Enhance Your Home’s Aesthetic Appeal While Protecting It From Water Damage – request a Free Estimate on Half-Round Gutters from Gutter Pro today!